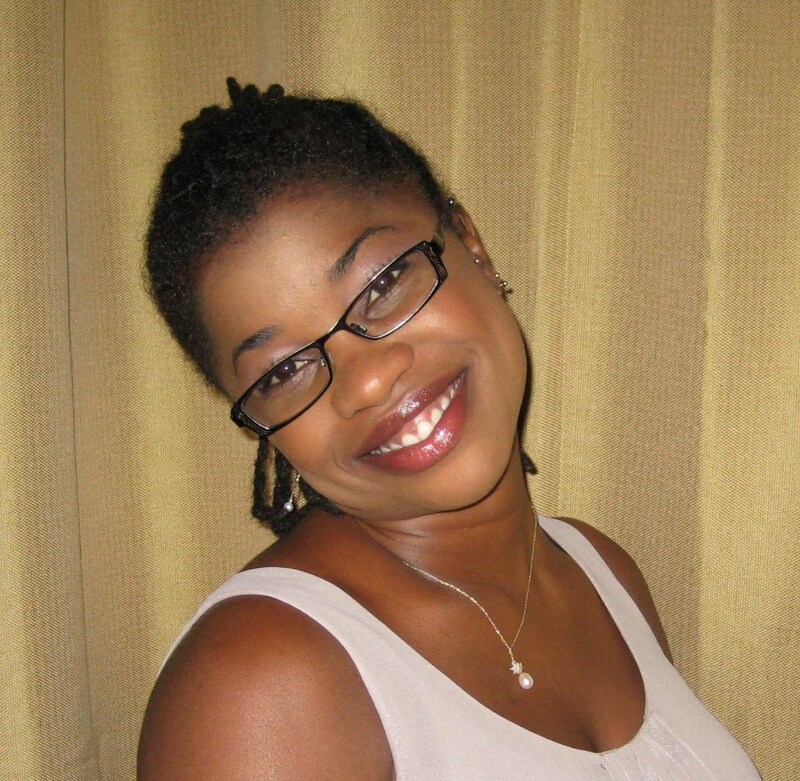 ABOUT | Jamaica Deaf Education Project, Inc.
Hi my name is Sheryl, I am Jamaican. I immigrated to the US at nineteen years old. Needless to say I had a huge culture shock…but I survived, attended college, and earned a BA in elementary education. I volunteered at several elementary schools and did countless field work in the school system, in both teaching and observing. One little boy named Lolly inspired me, to get involved with the deaf community in Jamaica. 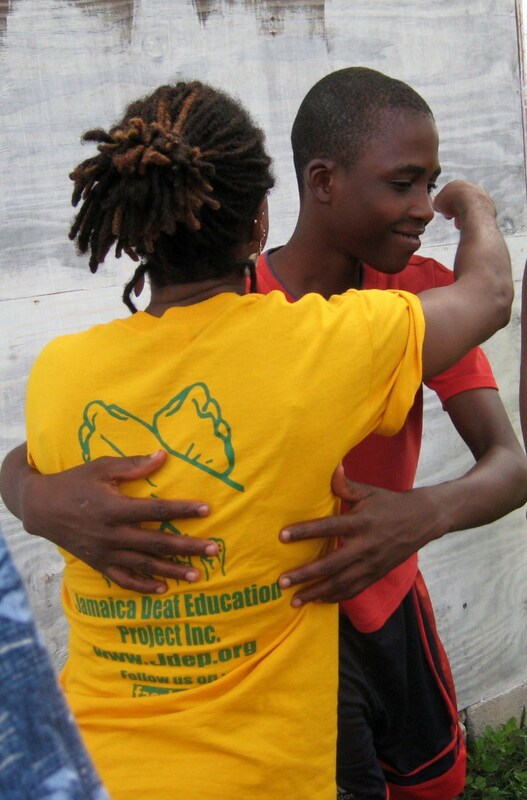 Lolly is a wonderful, loving, fun kid and I am blessed to have met him, which was one of the reasons I founded Jamaica Deaf Education Project, Inc. (JDEP, Inc). Children are blessings we should cherish, love, and protect.With the help of others, we raised funds to educate deaf children, by providing school fee, medical fee, school supplies, uniforms, etc. to enrich their lives. It is a fulfilling act to help a family in desperate need. Helping the less fortunate is my passion in life. I believe all people should be treated with respect… and love should be spread no matter where I go. Hey, I do have a fun side. I am also a dedicated writer. I love to give, garden, and travel. Sitting in the sun with my dog, Tolerance makes me happy. I once worked as a certified pharmacy technician, photo tech, cashier, merchandiser, and a bagger…the list goes on. Now I am a Fundraiser Philanthropist and a Travel Blogger. So sign up, you never know what great fun we will be having. I would love to hear from you, please email me at jdep4deaf@att.net and follow me on twitter at @givingirl and on facebook www.facebook.com/supportjdep. Hope to hear from you. ‘One Love’ and ‘Let’s Give Hands A Language’. Natalie Stark is a full-time student at Palm Beach State College pursuing a bachelor’s degree in nursing. Her interest in the deaf community started at a young age when she went through several operations for her own set of hearing problems. Natalie has gotten to spend time with all the children sponsored through JDEP, Inc. with visits to the Caribbean Christian Centre for the Deaf, and knows first-hand what a rewarding experience it is to help the deaf children of Jamaica. Natalie’s other involvements include two mission trips with Camp Decision Ministries, and annual fundraising for Breast Cancer research. Her other interests include nature, dance, music, and friendships. Natalie’s positive attitude coupled with a passion for caring makes her a wonderful addition to the JDEP, Inc. family. 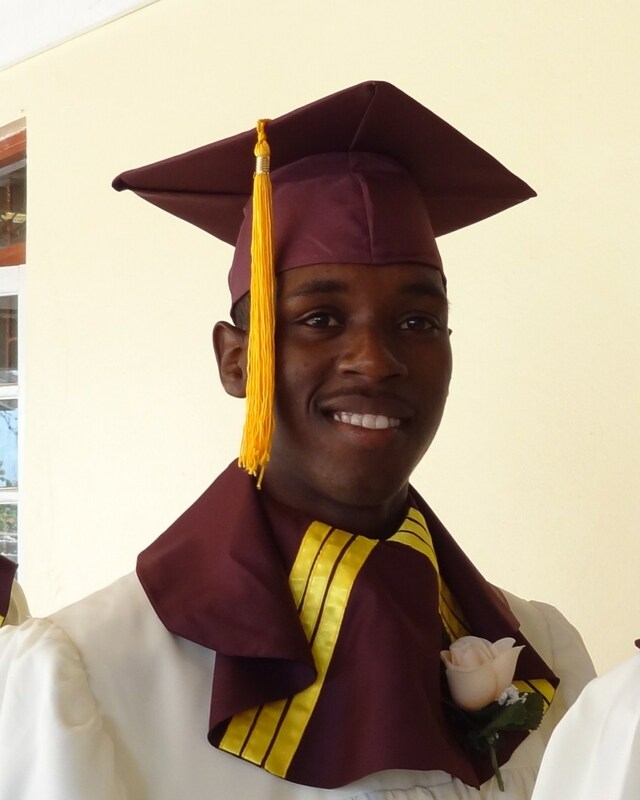 Jhovan Salmon is a graduate of the Caribbean Christian Centre for the Deaf (CCCD). While there he excelled in all areas and was the Valedictorian for the class of 2012. His main field of study was computer technology…he also sang in the Hands in Praise school choir. Jhovan has a passion for helping others and proved himself time and time again as a leader. He is dedicated to helping the deaf, because he knows what it is like to be deaf. 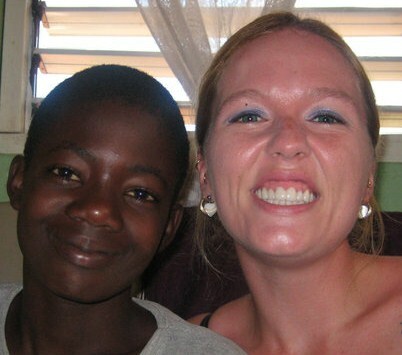 Jhovan is fluent in America Sign Language and Jamaica Sign Language and enjoys teaching others how to sign. 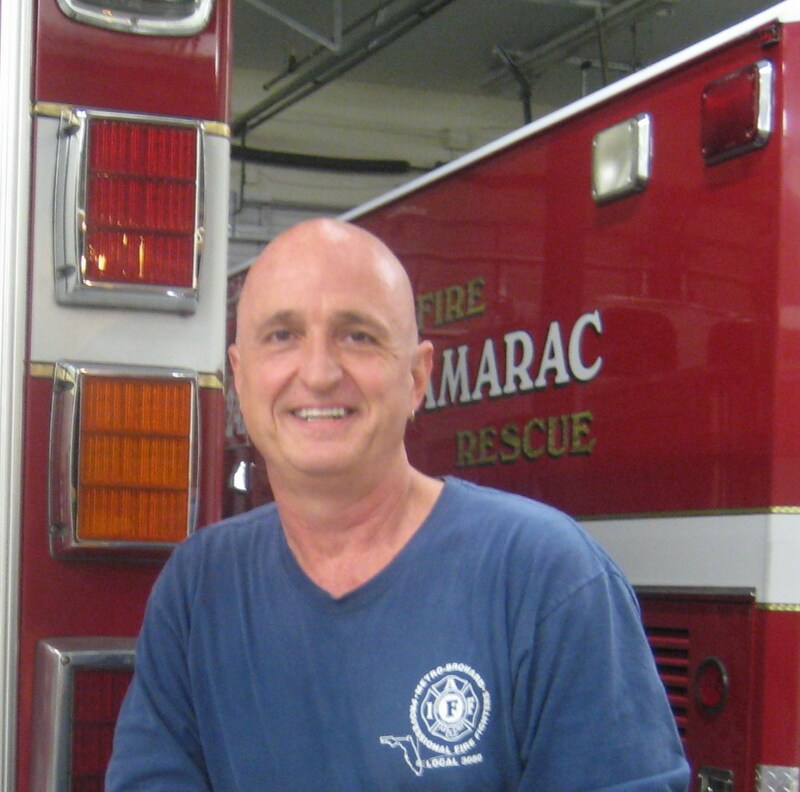 He also volunteers in community projects through his church and JDEP, Inc. During his off time, he enjoys photography, working on the computer, swimming, and riding his bicycle.